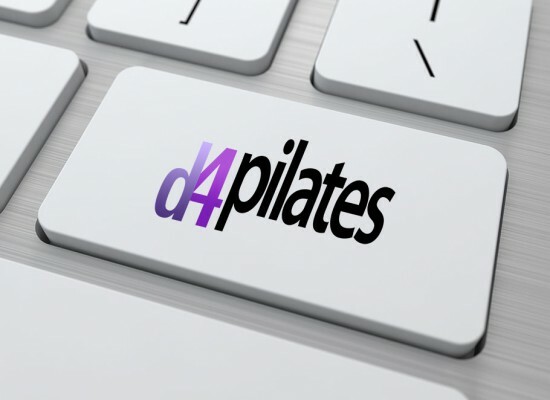 D4 Pilates offer a range of group mat classes for all levels. If you are unsure of what level class you should join, simply contact us and we’ll gladly discuss your fitness goals. 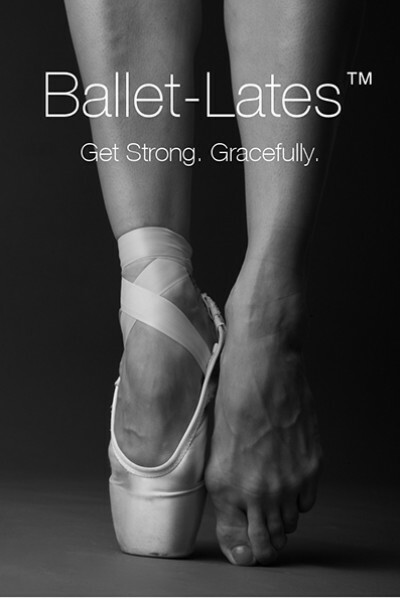 Ballet-lates is an hour-long workout designed by Christie Seaver to create the lean, toned physique of a ballet dancer. It combines the natural grace and flow of ballet with Pilates-guided exercises to create a better, more joyful way of moving. Ballet-lates is an hour-long workout designed by Christie Seaver to create the lean, toned physique of a ballet dancer. It combines the natural grace and flow of ballet with Pilates-inspired exercises to create a better, more joyful way of moving. 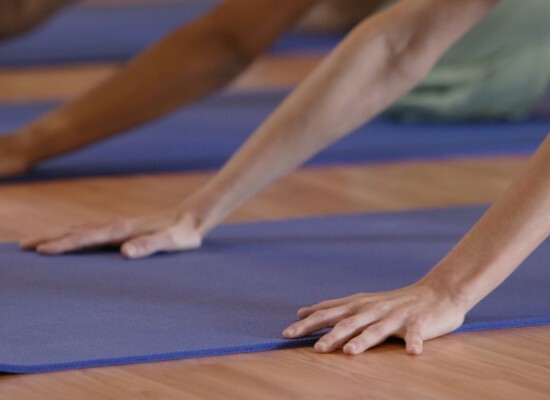 Each class begins with a 20-minute Pilates-inspired warm up, followed by 20 minutes standing at the barre, finishing with 20 minutes of simple, easy-to-follow steps to elevate the heart rate. 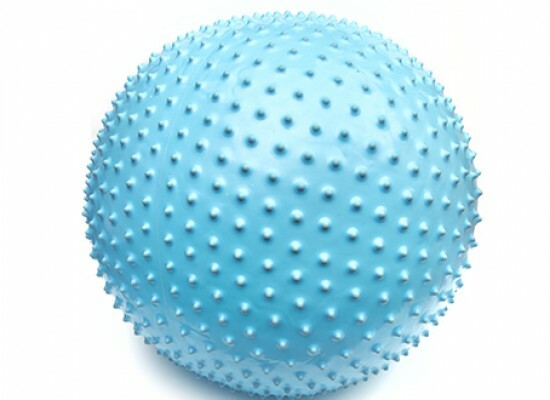 No previous experience required – only the willingness to give it a try! All Ballet-lates classes are taught by instructors with a dance background who share their joy and passion while staying true to ballet’s authentic steps. 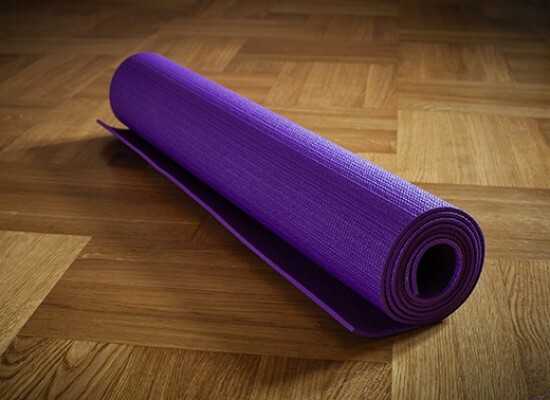 The sequences contain a Pilates-inspired warmup and real ballet exercises, so you will find no barre burn or step aerobic-type workouts here, though you might learn an occasional move from Swan Lake.